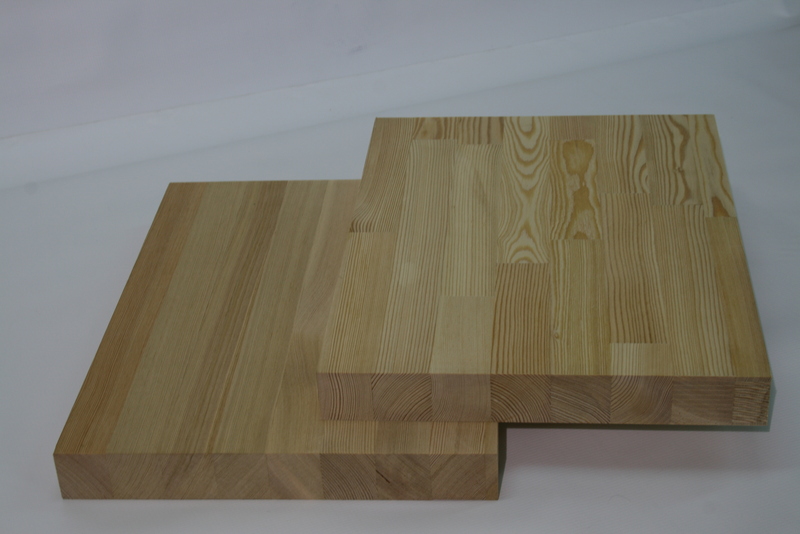 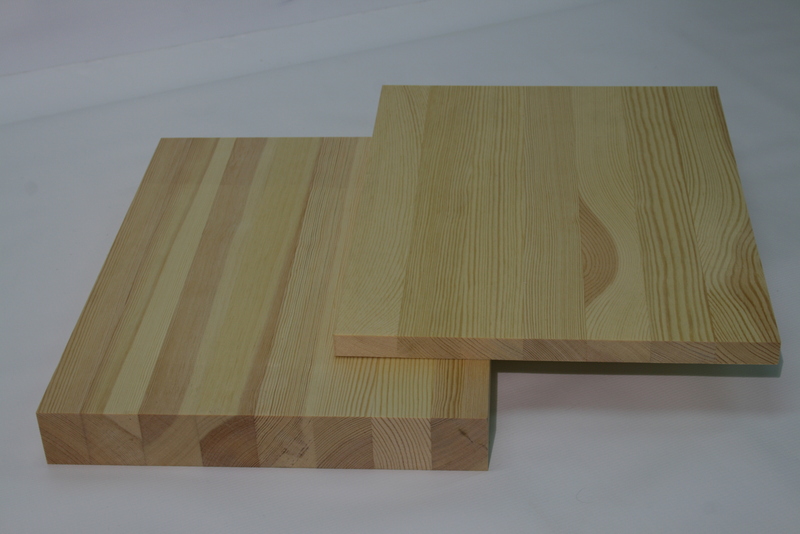 Monthly production capacity of the pine furniture panel is up to 250 cbm. 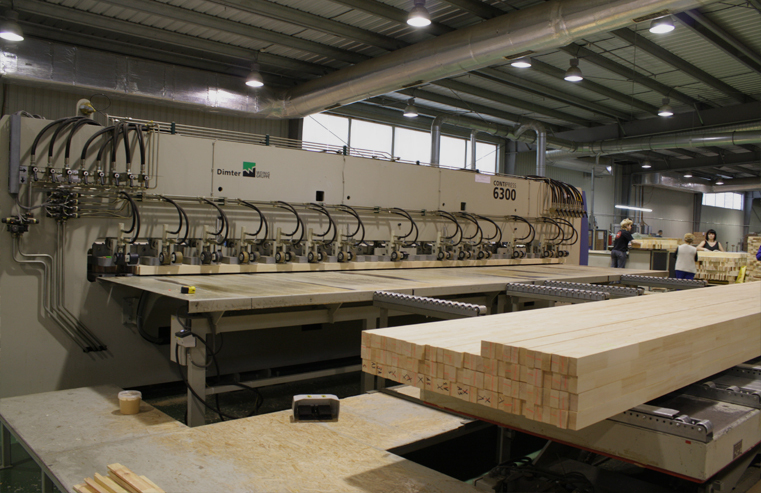 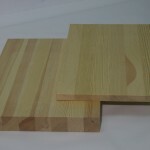 The monthly production capacity of the larch furniture panel amounts up to 100 cbm. 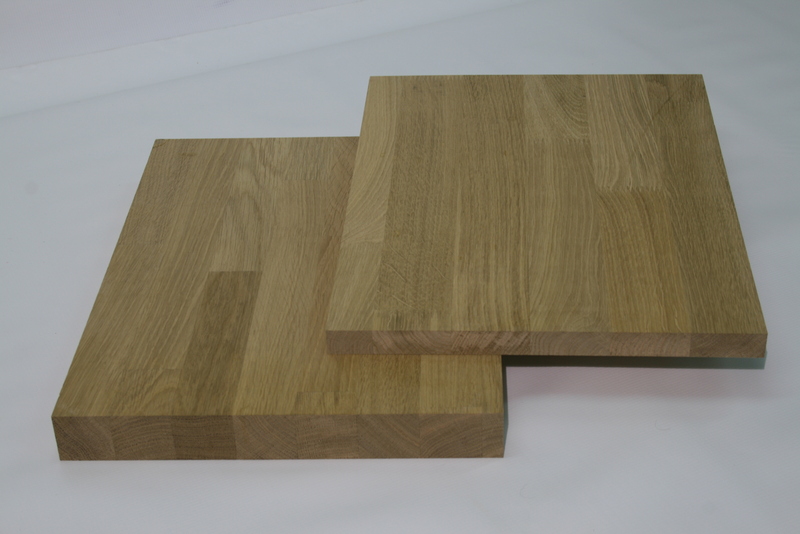 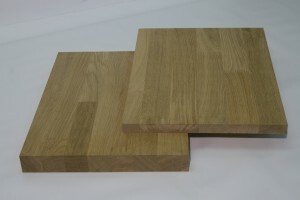 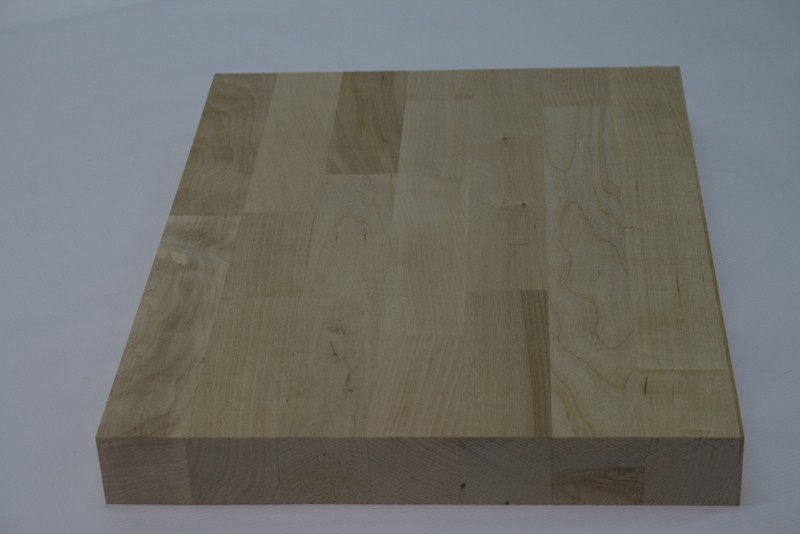 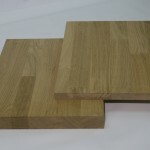 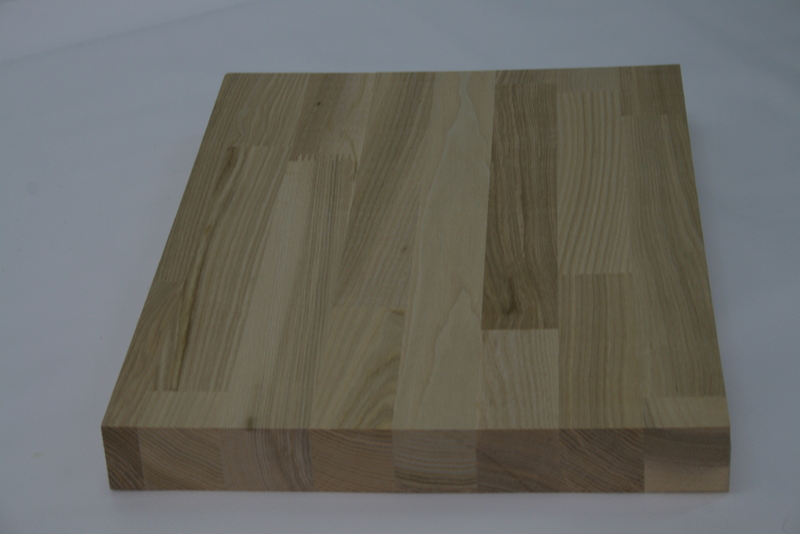 Monthly production capacity of the oak furniture panel is up to 50 cbm. 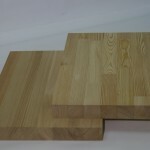 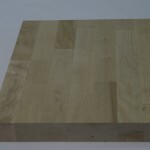 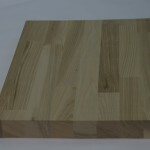 Furniture panel from the manufacturer in Kaliningrad at the lowest prices!